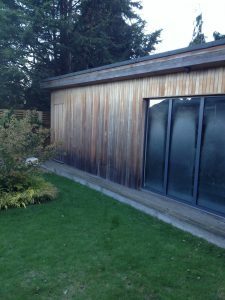 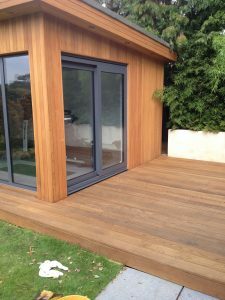 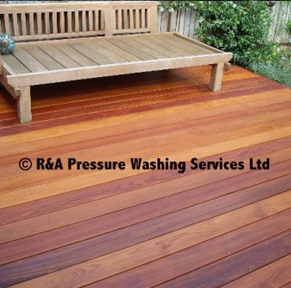 All wood sealers and oils we use are environmentally friendly leading woodcare products, including Owatrol and Colourtrend. 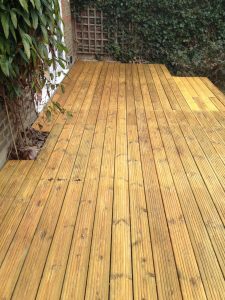 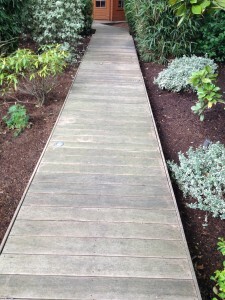 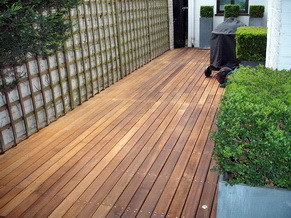 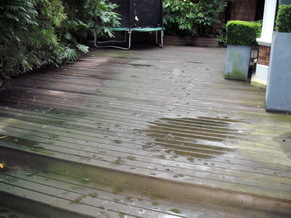 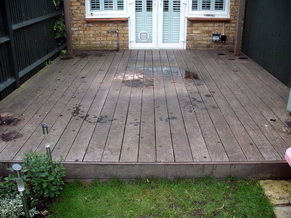 Ipe decking in Central London, this one just needed it’s yearly maintenance clean & re-oil, some fantastic boards on this decking. 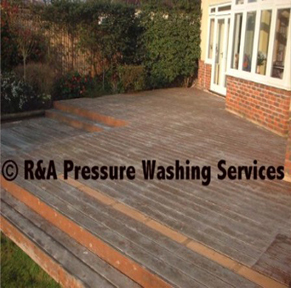 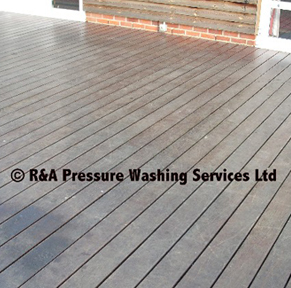 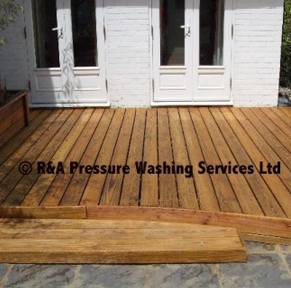 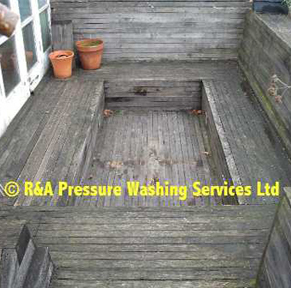 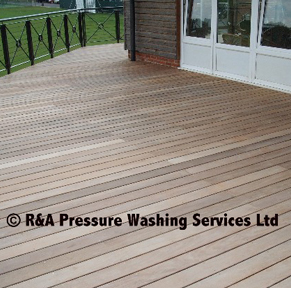 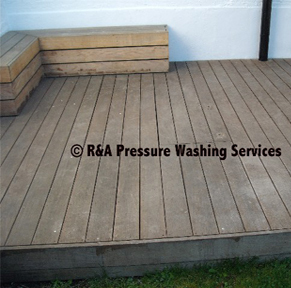 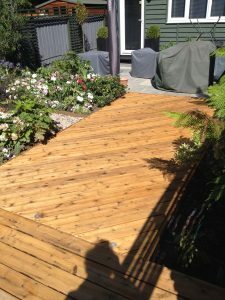 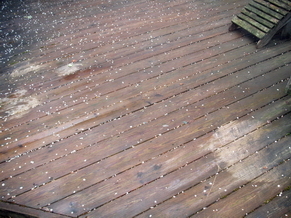 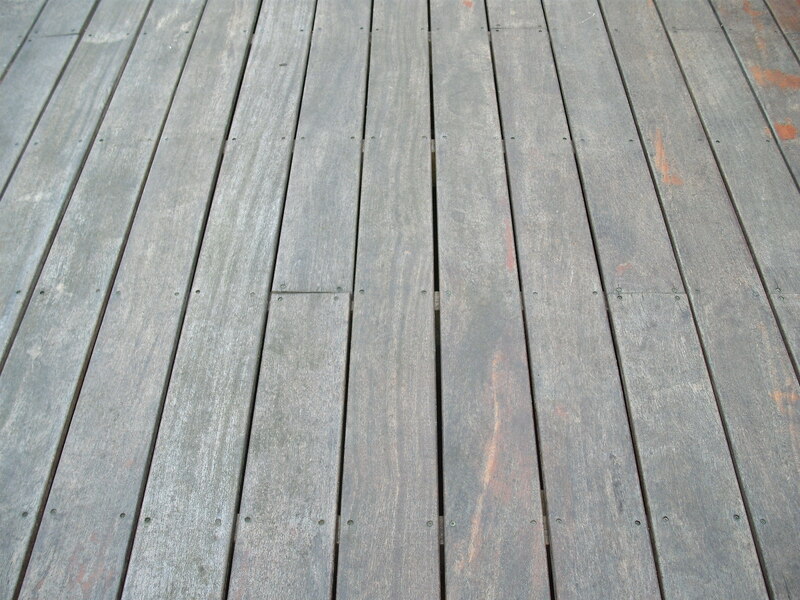 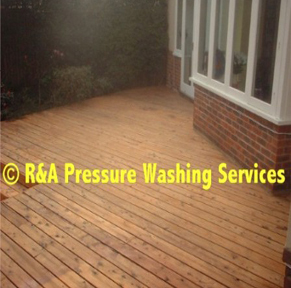 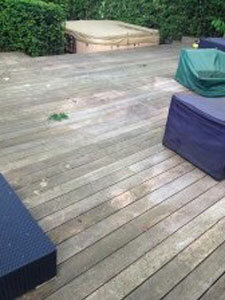 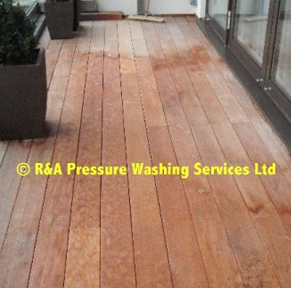 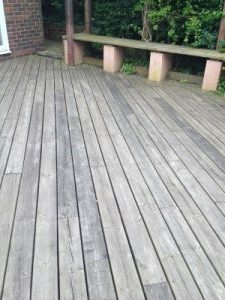 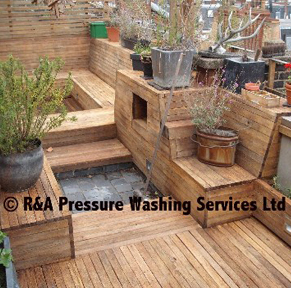 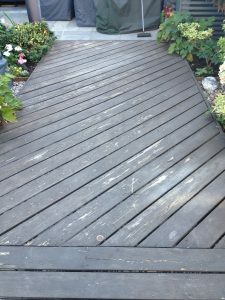 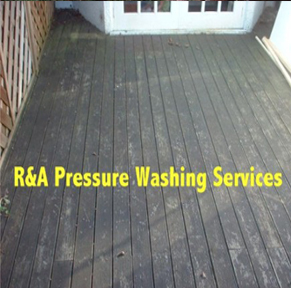 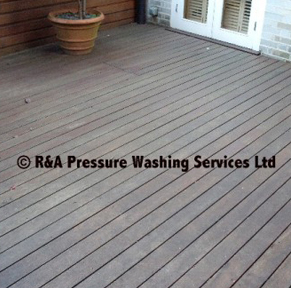 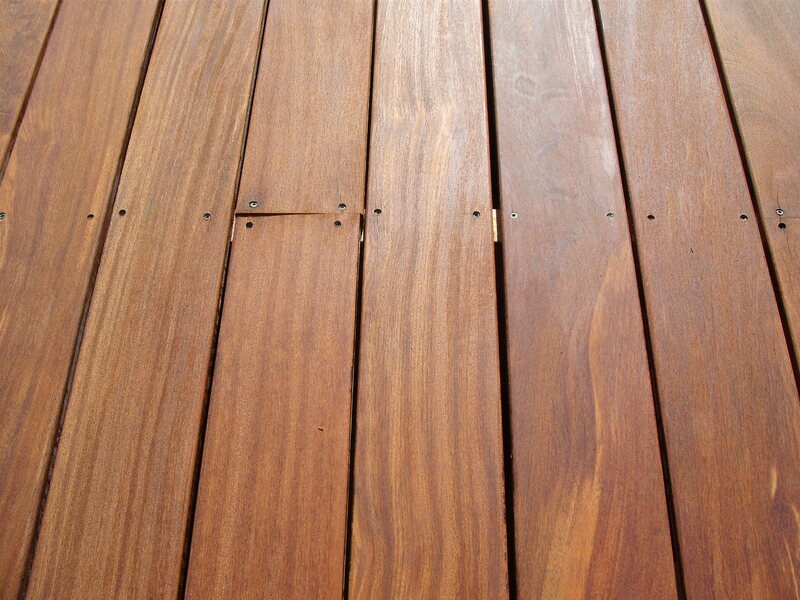 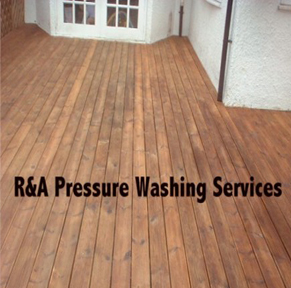 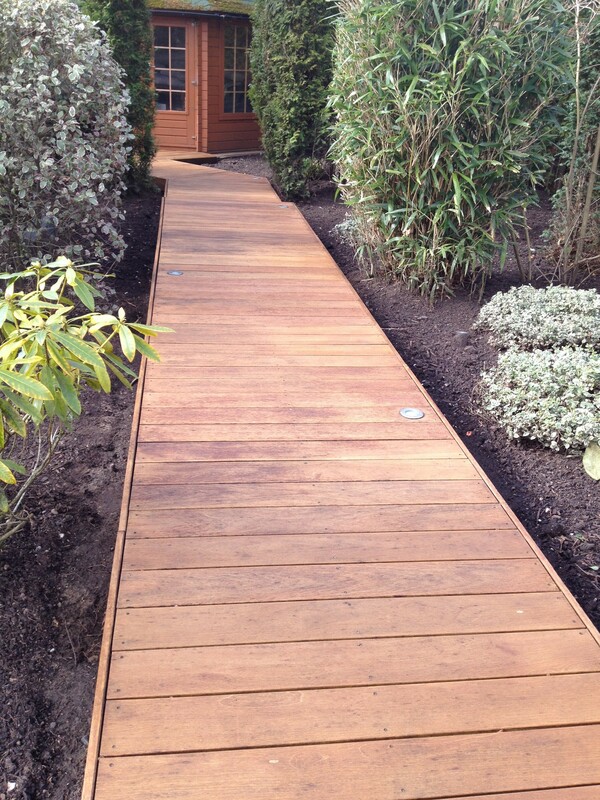 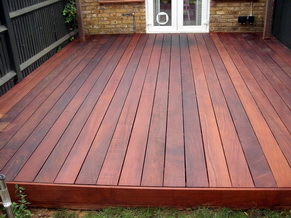 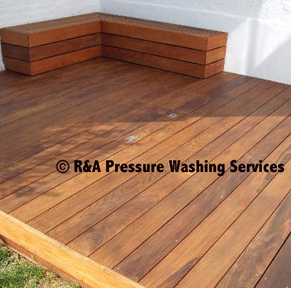 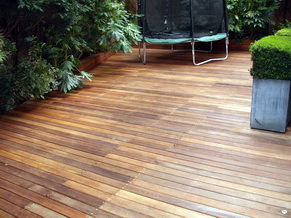 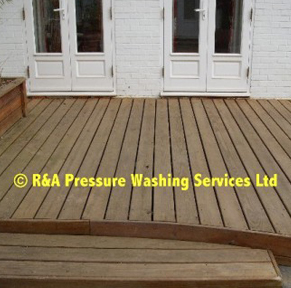 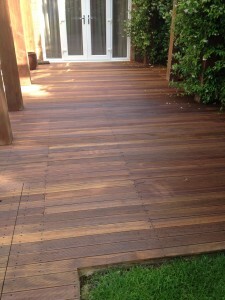 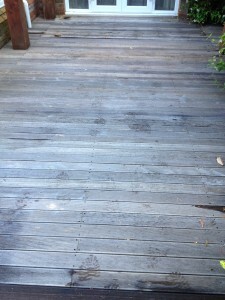 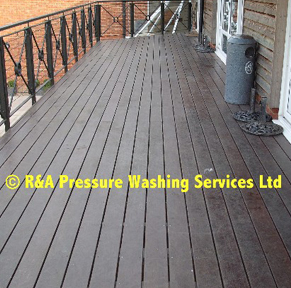 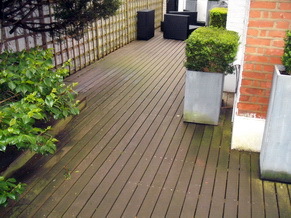 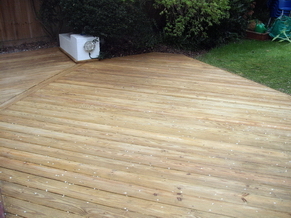 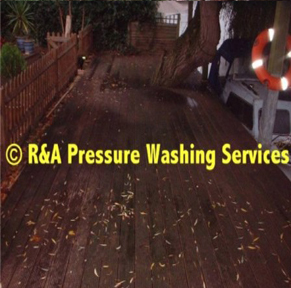 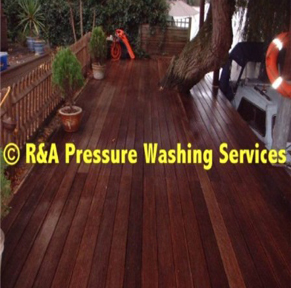 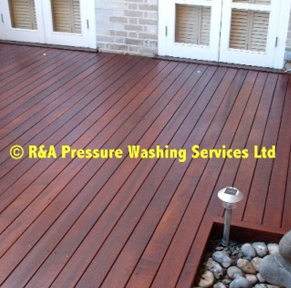 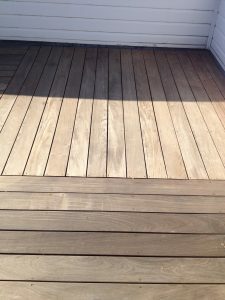 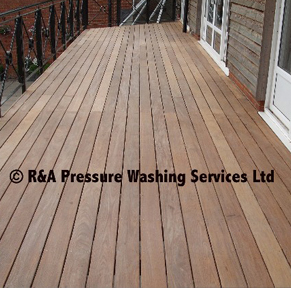 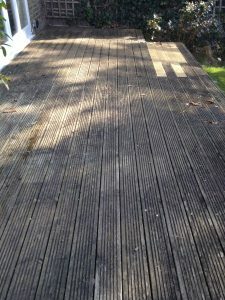 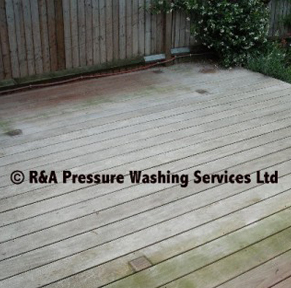 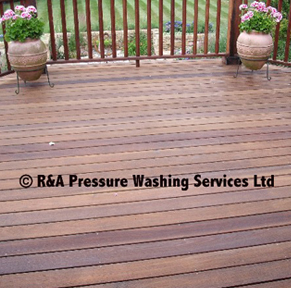 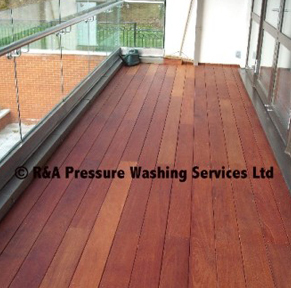 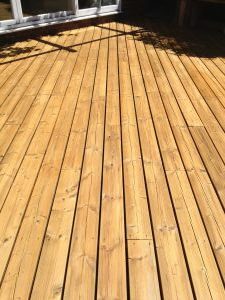 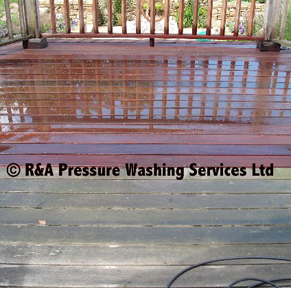 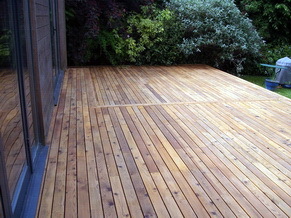 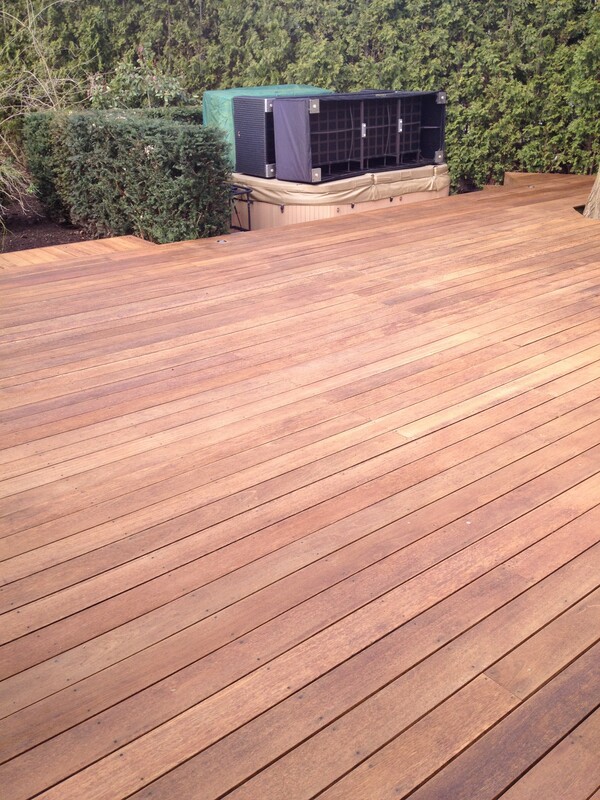 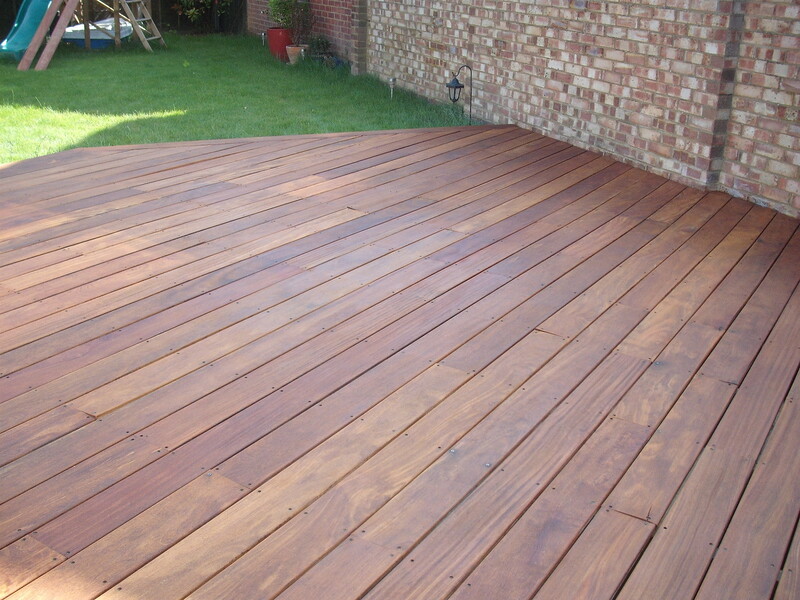 Pressure treated pine decking around 10 years old and has never been cleaned properly, we deep cleaned & brightened the decking, then re-stained to show up the true colours of the wood. Very happy, great job, no fuss, nice people. 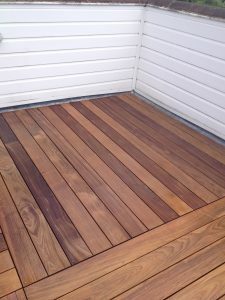 I would recommend this company. 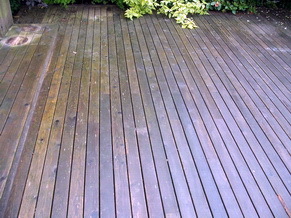 Roger did an excellent job. 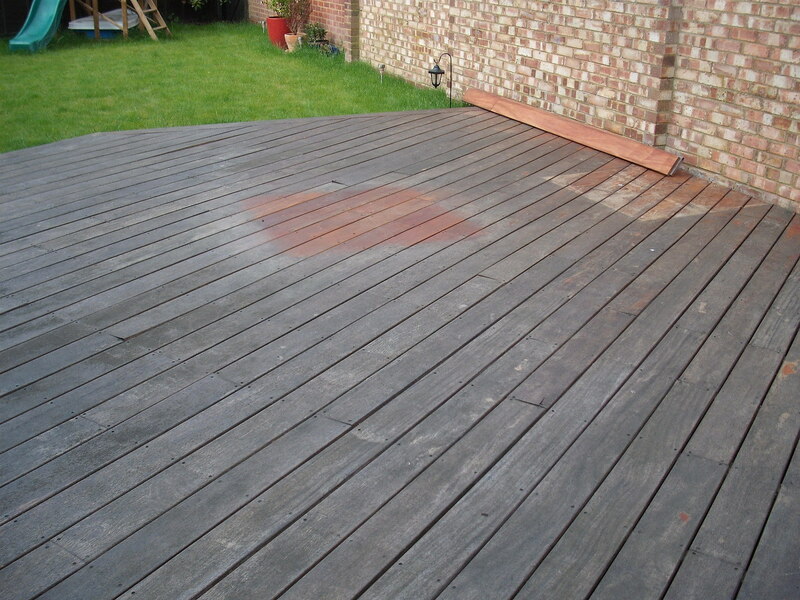 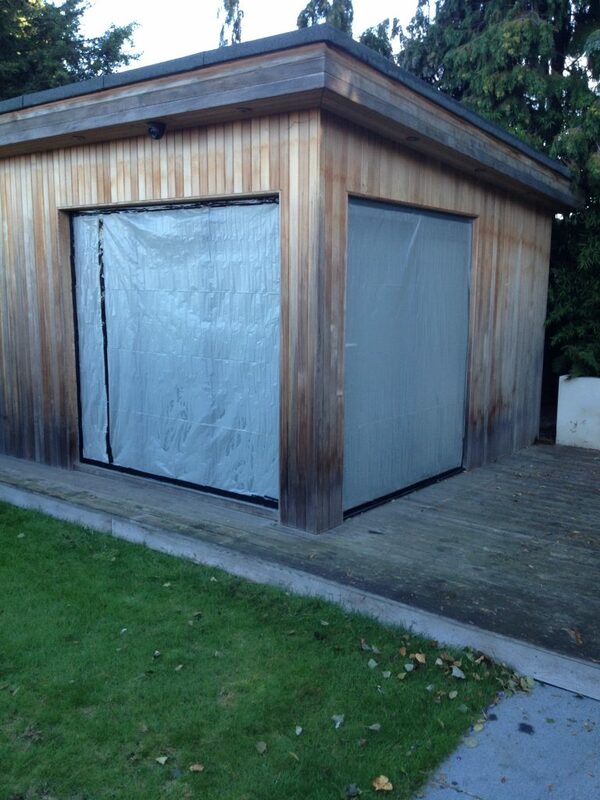 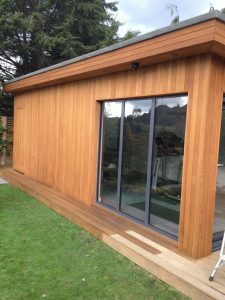 Not only did he take his time with the work, but before he ensured I got the correct colour wood oil for the job, apposed to fobbing me off with something else. I would certainly use him again.